Game of Thrones Season 8: Winter is finally here! 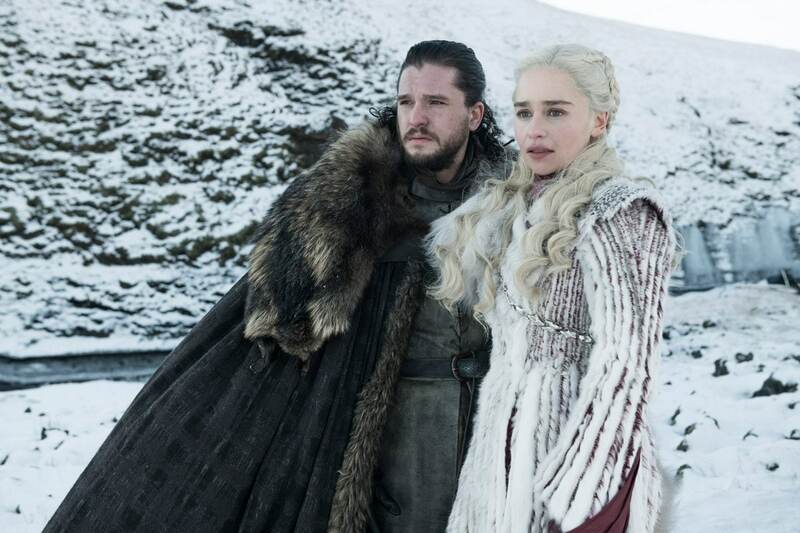 Game of Thrones season 8 is still a few weeks away but fans are making all efforts to get their hands on every bit of detail related to it. 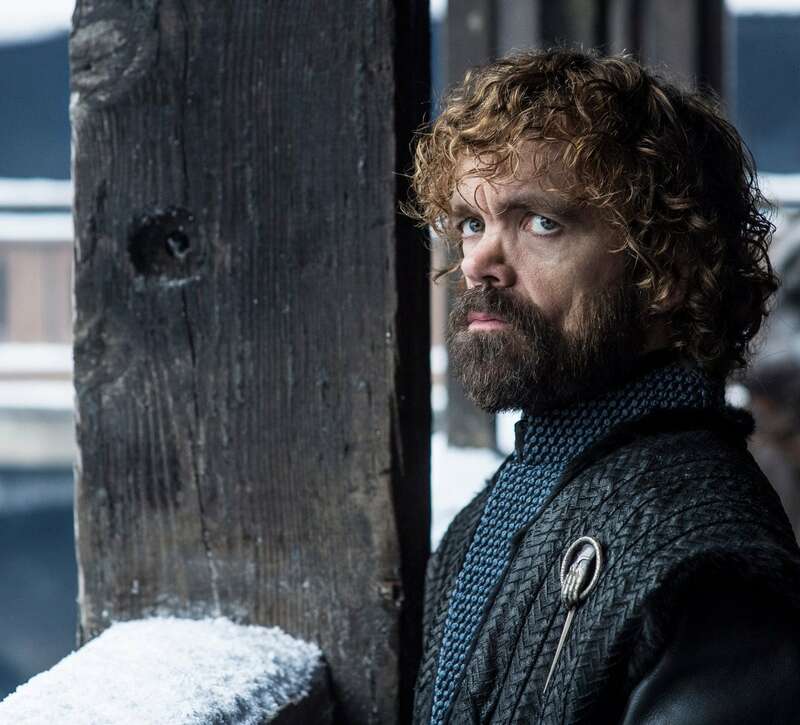 HBO has just released the first new images from the new season, and while they've very cleverly decided to omit any illustrating major plot points or unexpectedly brutal deaths of beloved characters, they do all seem pretty worried about something or other. So here are a few glimpses of the latest characters. Jon Snow (Kit Harington) and Daenerys Targaryen (Emilia Clarke) together in GOT 8. 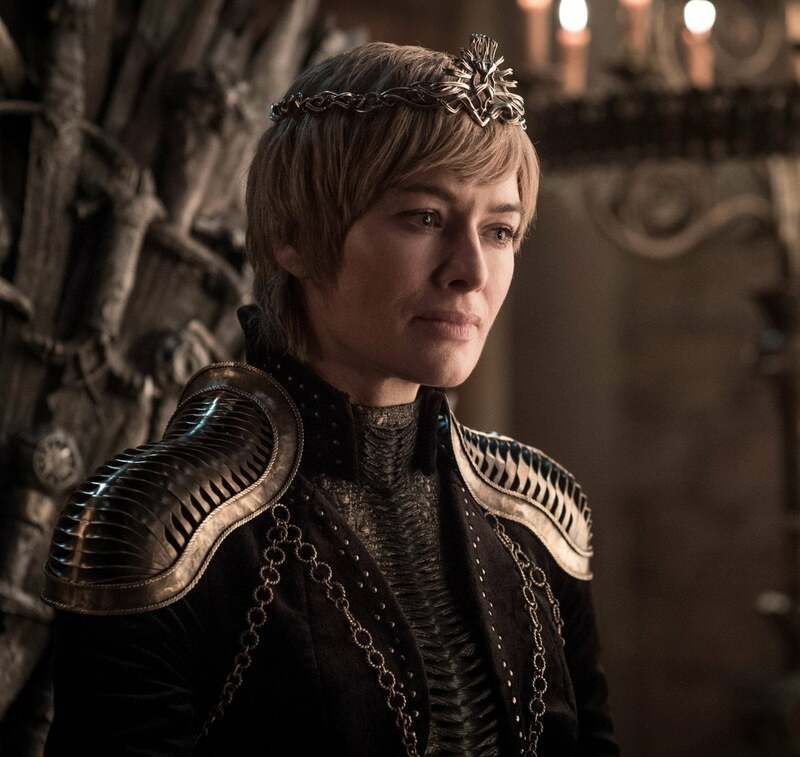 Cersei Lannister( Lena Headey) hardly looks any different in the season eight first look than she did in season one! 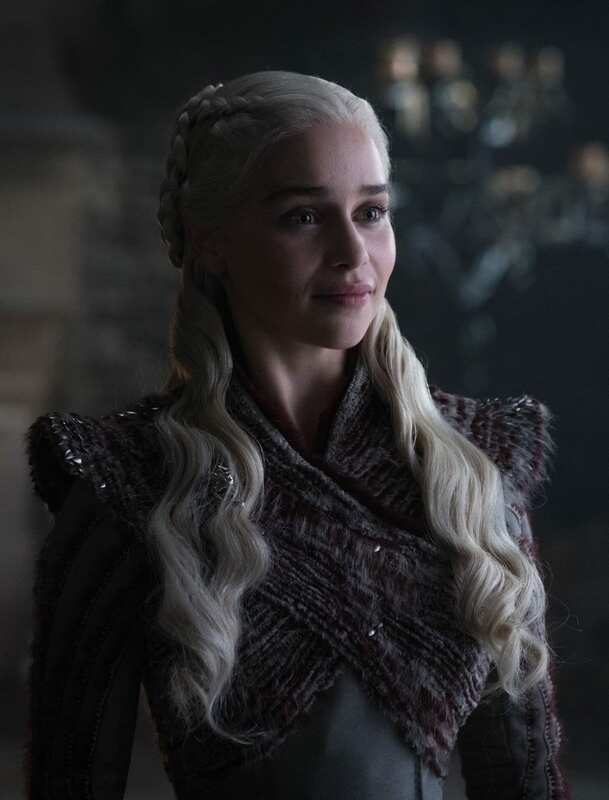 The Queen of the Seven Kingdoms has been through a hell of a lot throughout the show so far, but how will her story end? 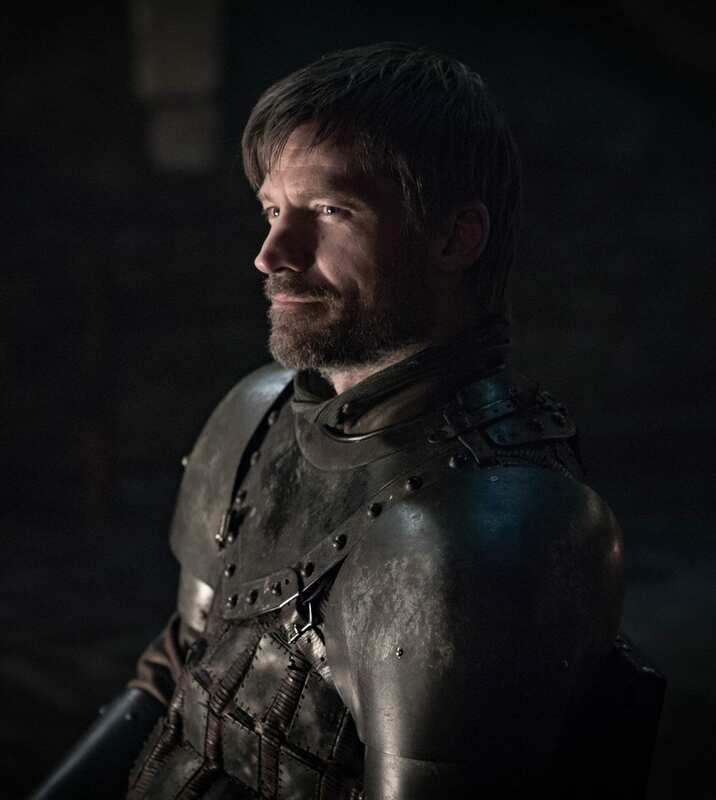 Jaime Lannister (Nikolaj Coster-Waldau) has probably had the most interesting character development of any character in the series. 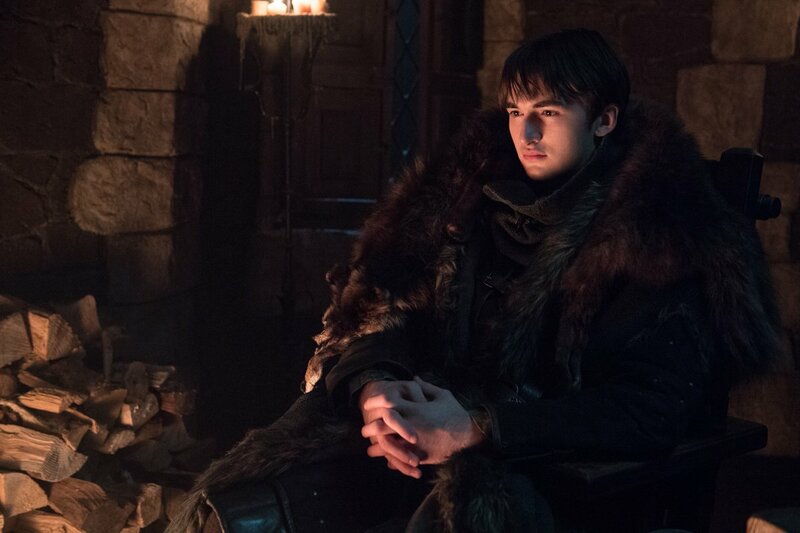 After all, you would have thought fans wouldn't have been able to move past him throwing Bran out of the window in the first episode. Not the case! 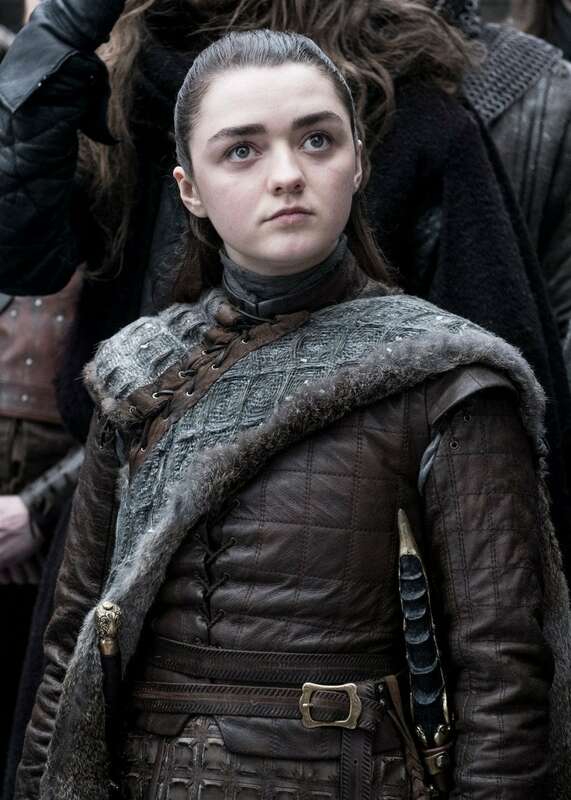 Arya Stark ( Maisie Williams) is the favourite murderous tomboy who might have had one of the craziest storylines of them all. After watching her dad lose his head in King's Landing, Arya's long journey home included her heading to Braavos to become a Faceless Man, serving Tywin Lannister as a cupbearer, and coming face to face with her long lost direwolf, Nymeria. As a young girl, all Sansa Stark wanted to do was marry a handsome prince, have lots of little princes and princesses and live in a beautiful kingdom for the rest of her days. Sadly this is Game of Thrones, so she didn't quite get her own way. In season eight, she has found her place as the Lady of Winterfell. Bran started out as a sweet little kid who loved climbing, before he was thrown out of a tower, of course. After waking from his coma without the use of his legs, he has been held hostage, betrayed, dragged across the North, lost all of his friends and his Direwolf, and eventually became the Three-Eyed Raven; an all-seeing, all-knowing being. Samwell Tarly (John Bradley) has grown in confidence over the last eight seasons! 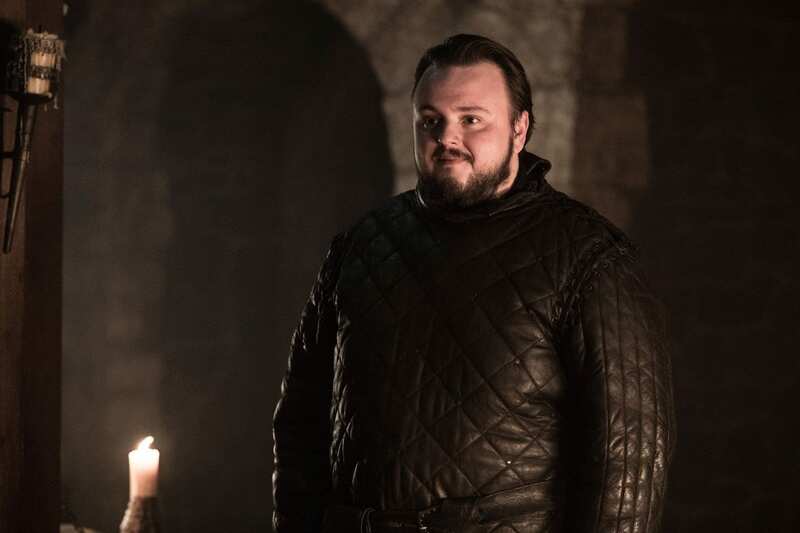 After being forced to join the Night's Watch after his father threatened to have him killed, Samwell has found his place as a budding Maester, fallen in love with his wildling girlfriend, Gilly, and is also one of two characters that currently knows the truth about Jon Snow. 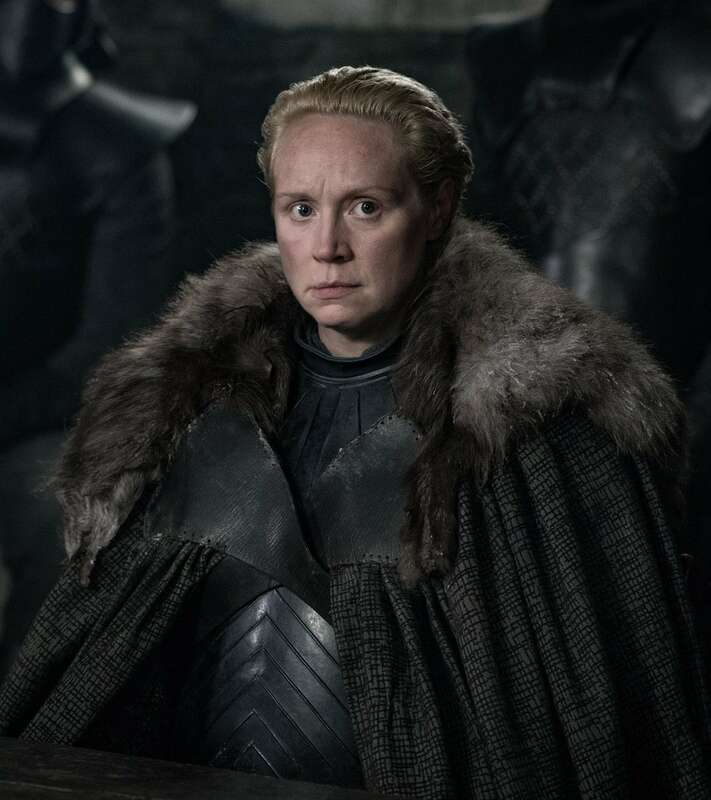 Brienne of Tarth (Gwendoline Christie) has been on quite the journey while basically trying to be an honourable person. 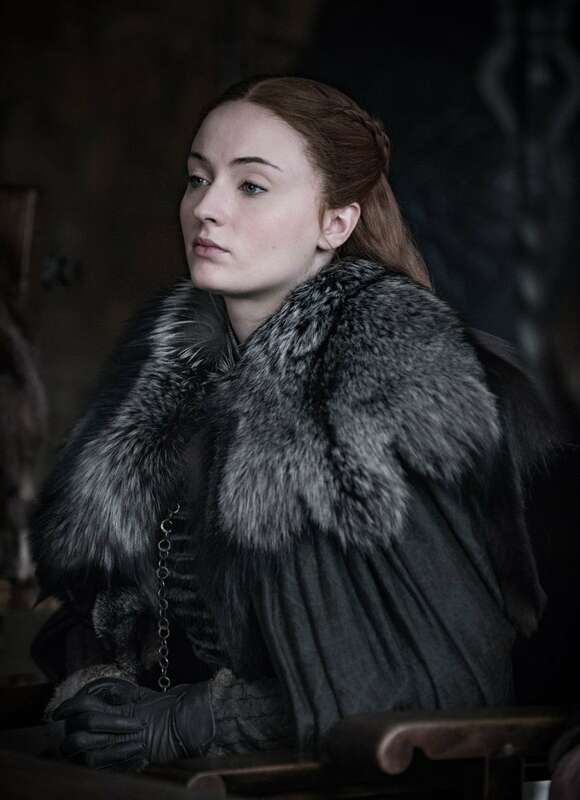 She started off as a member of Renly Baratheon's Kingsguard, then went on to pledge her allegiance to Catelyn Stark, and eventually to Cat's daughters, Sansa and Arya. Tyrion Lannister (Peter Dinklage Tyrion) became Game of Thrones with the signature Lannister blonde hair – an important plot part which the writers upheld by bleaching his locks… in season one. His expression of dread is still the same though even in Season eight. 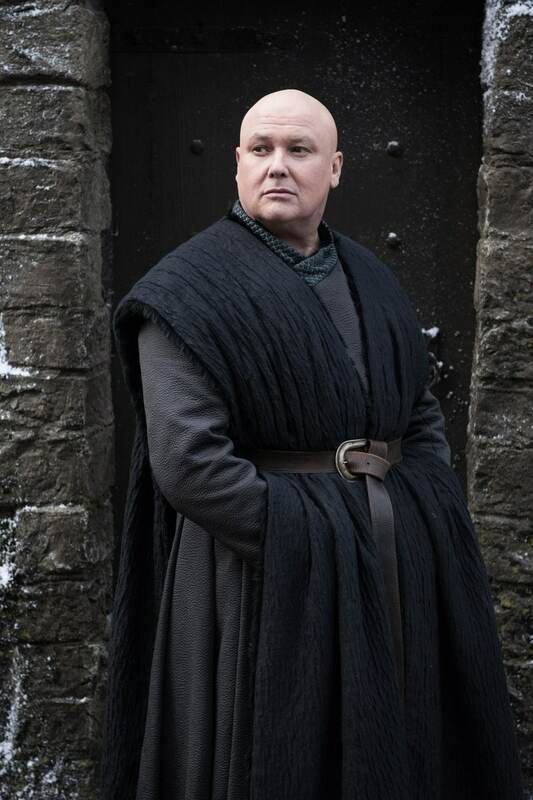 Conleth Hill (Lord Varys) has come far in the series for saying most of his contemporaries in season one, including Littlefinger and Grand Maester Pycelle, are long gone. But will he survive until the end? Since season one, Varys has always been dedicated to serving the realm, and has finally pledged his allegiance to Daenerys. But will he end up betraying her? 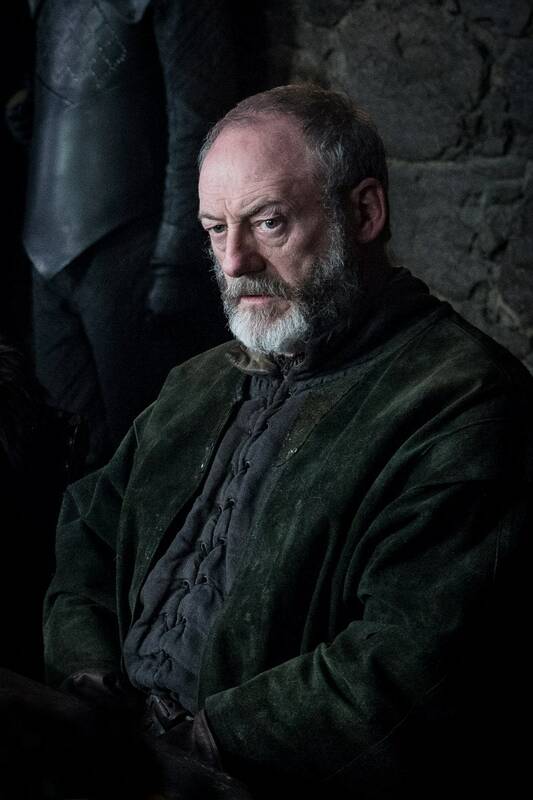 Davos Seaworth Ser Davos (Liam Cunningham) is probably the most unchanged since he was introduced to the series as Stannis' Hand of the King in season two. Since then, he fought for Stannis in several wars before joining forces with Jon Snow, becoming his confidante and getting some serious points with his highly persuasive speeches. After seven seasons of attempting to conquer the Seven Kingdoms, Daenerys has donned her white fur outfit to head north with her new beau, Jon Snow, so that they can defeat the White Walker threat together. Unfortunately, she doesn't yet realise that they are actually auntie and nephew, which might put something of a dampener on their relationship. 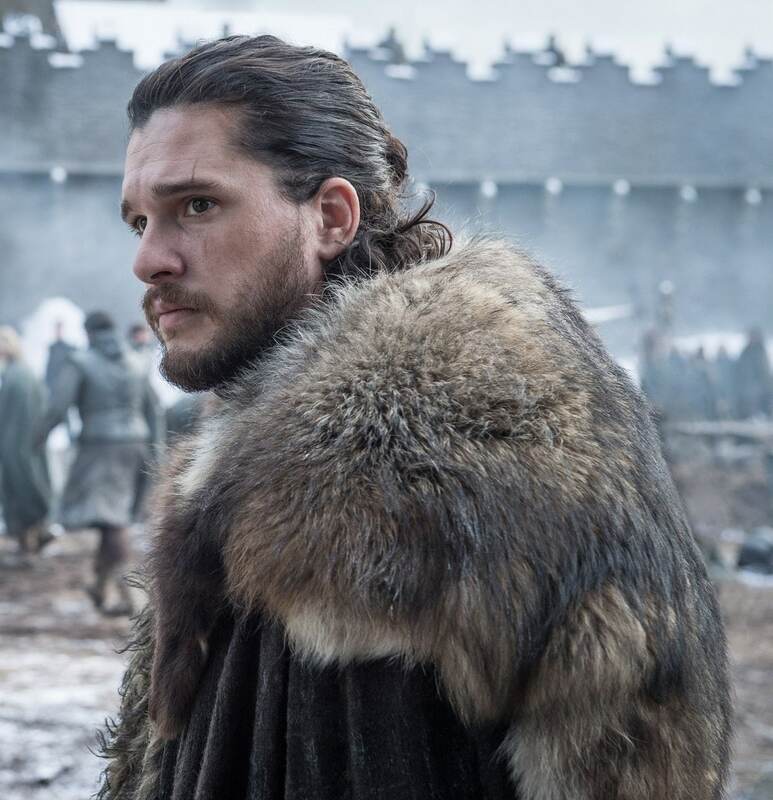 Admittedly, being brought back from the dead clearly made Jon Snow rethink his look, since the man bun has been in place ever since he was resurrected in season six. But how will he react when he finds out his true parentage? !